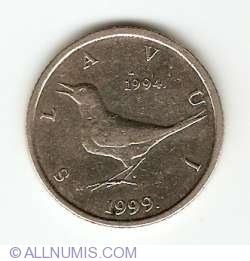 Unfortunately we don't have a description available yet . 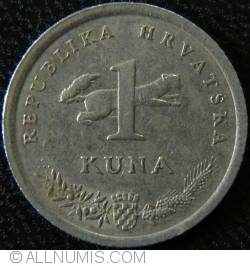 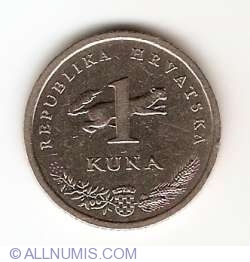 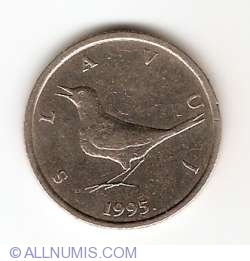 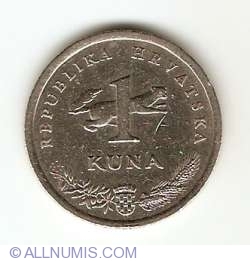 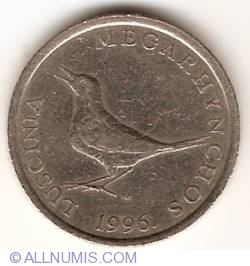 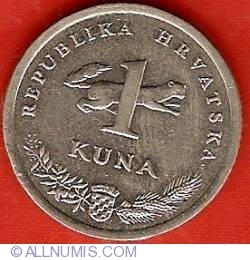 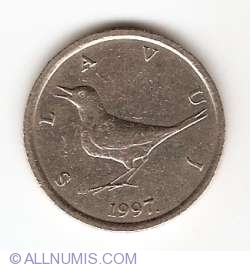 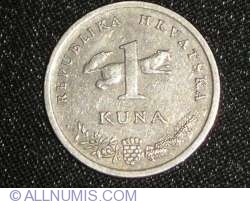 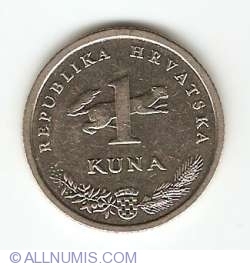 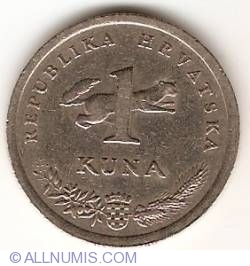 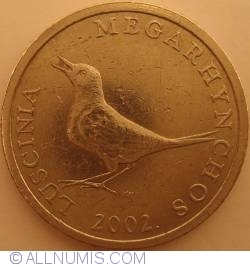 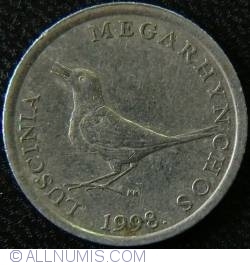 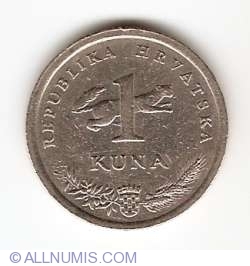 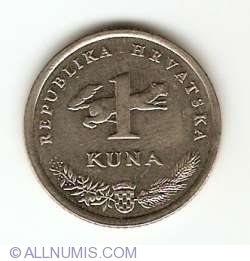 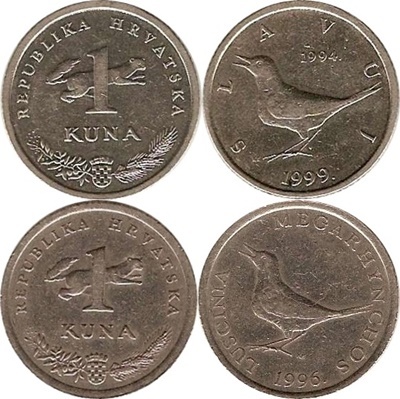 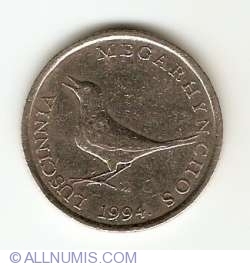 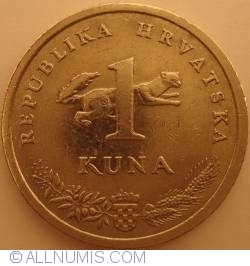 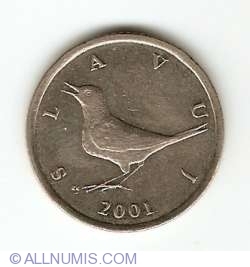 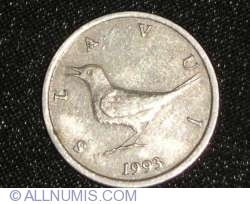 If you like Republic - 1993- - 1 Kuna and you feel inspired, write a description and send it to us using the contact form. 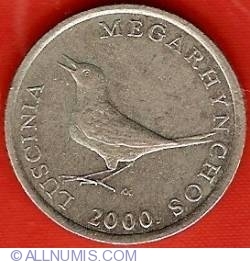 The other collectors will be delighted to read it.